Can the soil pH change cannabis bud color? 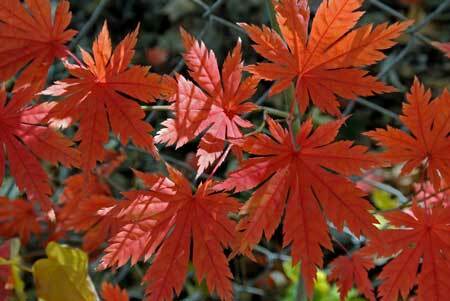 Can the pH of your soil change the color of your marijuana buds? Yes, but it seems to be relatively subtle (white pistils change to pink for example), it's only for certain strains, and we haven't identified many cases or strains yet. Outside the cannabis world, a few species of plants with flowers are known to turn different colors based on the pH at the roots. 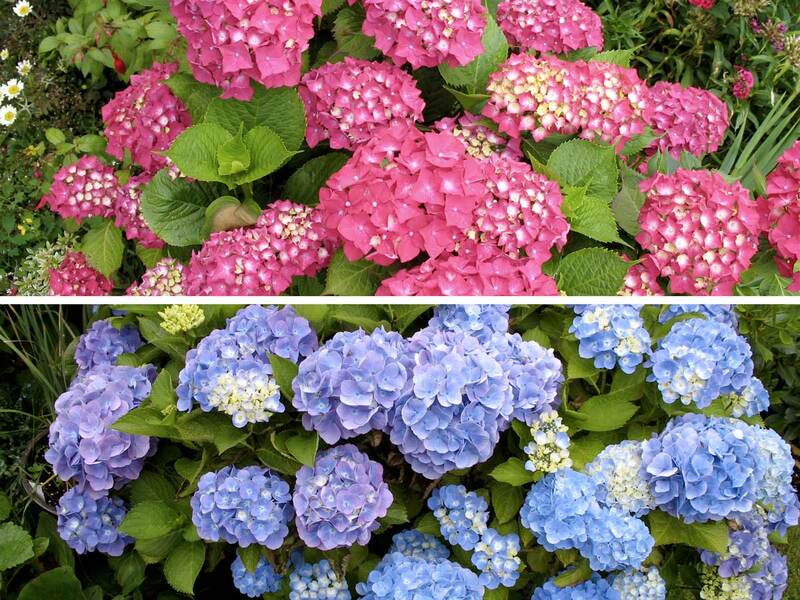 For example, the flowers of specific types of hydrangeas can turn blue in very acidic soil, but may turn pink if exposed to neutral or only slightly acidic soil. With these strains of hydrangeas, the blue is the result of aluminum becomming available to the plant at lower pH ranges. However, the flowers won't turn blue if there's no aluminum in the soil, which is why they sometimes don't turn blue in certain store-bought potting soils even at low pH ranges. Although we don't fully understand why, the leaves of Acer pseudosieboldianum trees turn color earlier in the autumn when grown in acidic soil, and colors are longer lasting and more splendid. The pH of the soil has an effect on plant color for only a relatively small percentage of plant strains, but there are signs that at least a few strains of cannabis produce flower color which is affected by the pH at the roots. For example, the Vancouver Island Seed Company reports that their strain "FI" will produce pink or reddish pistils at higher pH ranges around 6.8 (in soil), yet produces standard white pistils at pH ranges closer to 6. It's also possible (if not likely) that lowering the pH could also have an effect on some strains, though more testing is needed to identify which strains this may be effective for! It's unknown whether pH affects the bud color of certain cannabis strains due to aluminum absorption or another mechanism entirely! 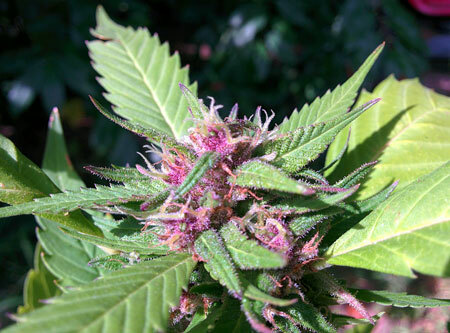 If you are growing several plants of a particular strain of cannabis that is known to produce colorful buds, you might consider giving plants different pH ranges to see what effect it has on the final bud color! 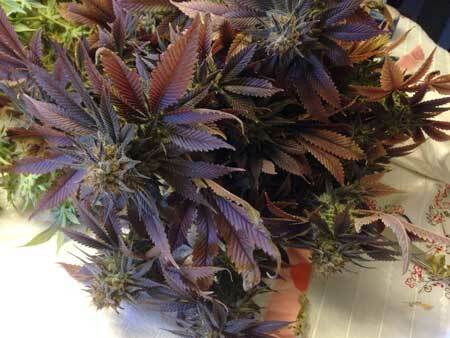 Learn how to grow colorful strains with pink, purple or "black" buds!